Please write the time to pick you up. Please note that you must be at the airport at least 2 hour before your flight on domestic flights and 3 hours before your international flights. 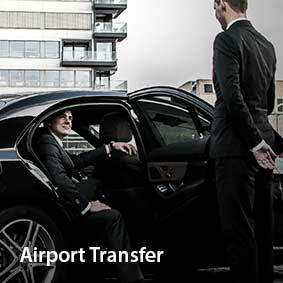 Please write your arrival informations (arrival date/arrival time) for airport transfer. Transfer will be point to point.There will be not any stop between the places. 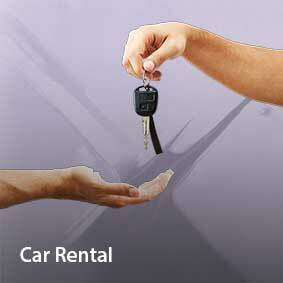 Book your transfer with best available rates. 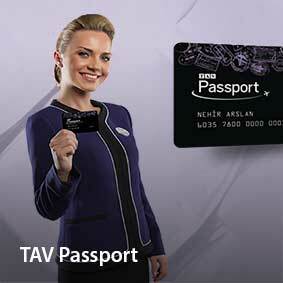 Book your flight with best available rates.